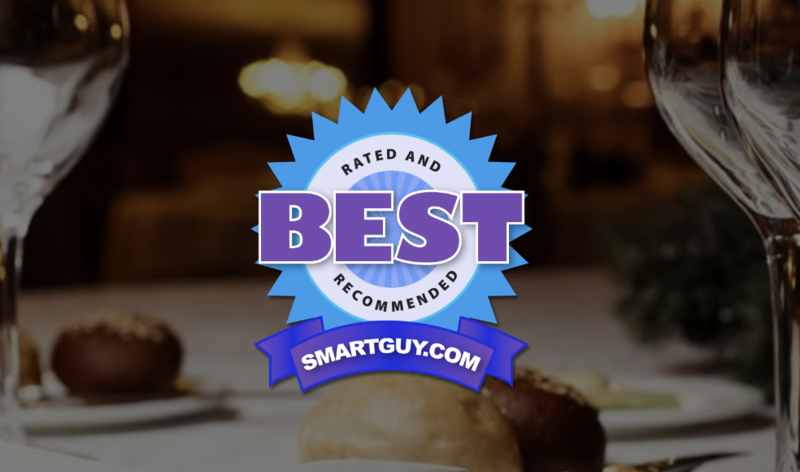 Welcome to the Restaurant Voted Best group of SmartGuy.com, Feel free to interact with other Professionals from across the world who have also be voted best by SmartGuy. This group includes all restaurants that have been selected worldwide. We have turned off the Global Stats data to this group since it is an INVITE ONLY group.